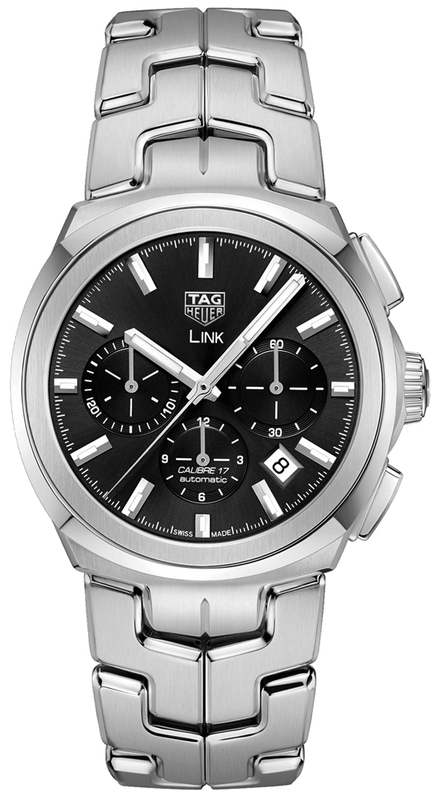 Buy this new Tag Heuer Link Automatic Chronograph cbc2110.ba0603 mens watch for the discount price of £3,102.00. UK Retailer. Small seconds subdial at the 3 o'clock position.